Aedis provide building control and structural warranties for homeowners, self-builders, architects, contractors and developers in the UK. Our complementary building and insurance solutions link key aspects together to add value, reduce risk and minimise costs. With a personal, professional, practical approach and commitment to exceptional service, we can help make ambitions a reality; whether you're building a dream home, planning a housing development or working on a multi-million-pound commercial project. Come and meet us at stand 410 for a consultation with our experts about your project! Building Control As an approved inspector, we offer a straightforward alternative to local authority building control. We work with clients across England & Wales to ensure compliance with building regulations at all stages; full plans appraisal is followed by site inspections from our own experts leading to completion certification. Operating from a national network of offices, clients benefit from a dedicated project manager, consistent interpretation of regulations and efficient service. Please visit stand 410 and we’ll be happy to check your plans (or ideas), discuss any building control implications and answer your questions. Structural Warranties We provide insurance protection and technical inspections for structural warranties to domestic and commercial projects throughout the UK. A structural warranty is an insurance policy designed to provide cover against damage caused by defects in the design, workmanship, materials or components in new buildings or converted properties. It’s usually required to secure finance or mortgage funding and provides peace of mind. And if you decide to sell the property before the structural warranty expires, the policy can be transferred to the new owner for the remainder of the term. With policies designed to suit the needs of various projects, we provide cover for many types of development: •	New homes •	Self-build •	Conversions •	Completed housing •	Social housing •	Large-scale multiple units •	Commercial developments Please visit stand 410 and we can provide an indication of price along with advice and guidance about next steps in the process. We look forward to seeing you at the show! 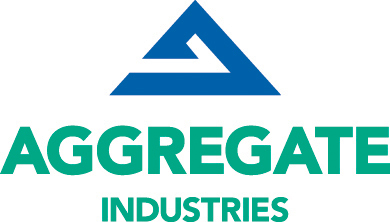 Aggregate Industries manufactures a range of precast concrete products for the construction industry. Bradstone walling and roofi ng is specially designed to recreate the authentic look and feel of highly aesthetic natural stone. The Bradstone range provides high quality performance, long life and low maintenance ideal for commercial and residential applications. Back to Earth is a natural building material supplier. We're not your typical builders' merchant though and instead work closely with our clients during the planning, designing and building phases of projects.As the name suggests, we’ve gone back to basics, sourcing materials used for hundreds of years but presenting them in a modern format, perfect for new construction and refurbishment. We partner with some of the world's leading natural building material manufacturers. Our intention is always to bring to our clients the very latest material innovations and offer expert technical support.Where we really add value though is with our design consultancy. With years of building experience, we help to ensure our clients use the most effective material systems. Nature creates some very complex materials with amazing properties. The building products these go on to create have some unusual abilities that make them ideal in construction. As the world changes and the climate warms and becomes more extreme, we need to move on from ‘business as usual’ and adapt our buildings. By spending time reviewing building plans, we make informed recommendations about the correct use of materials which will create comfortable healthy and resilient internal spaces.In summary, if you are looking for more than just a builders' merchant, we might be the guys to talk to. If you'd like to get in touch to discuss your project, we'd love to hear from you. We're always happy to talk things through and share our ideas on how to make your sustainable building project a success.Please do give us a call on 01392 861763 or email us at chris@backtoearth.co.uk . The term 'Smart Home' is often used alongside new technology going into our homes, these devices can range from thermostats, light bulbs, cookers, fridges, TV's and even voice controlled speakers. These devices work very well as off the shelf, App controlled gadgets and typically do what they are designed to do. However, we believe that a true 'Smart Home' combines all the elements of the home and allows them all to interact with each other to provide an effortless automation experience and let your home run tens of thousands of tasks for you every year.Our professionally installed 'Smart Homes' will give you peace of mind, a more comfortable home to live in and can even save money by being incredibly energy efficient. Seamless, waterproof finishes for floors, walls and more... Creative Designer Surfaces’ hand crafted, elegant surface coverings will help you achieve your dream look. As an official installer for Ideal Work Italy, we are one of only a handful of companies in the UK that work with Microtopping - a micro cement product which is industry leading. By bonding cement and quartz with polymer or resin, our products are hard wearing and durable. They can be crafted in a wide variety of colours, textures and finishes. Microtopping can be applied to nearly any surface and substrate. Applied in stages, one coat at a time, a surface is created which is entirely seamless. There are no joins, no grout lines and finishes can be slightly textured or exceptionally smooth to the touch. Our surfaces are waterproof, hygienically clean and at only 3-5mm thick, have a minimal impact on existing room sizes and floor levels. Come along to our stall and have a look at our range of samples. You can see the colours available and feel the textures of different finishes. - If you are just curious, ask away - we are here to help. - If you have a project, we would love to hear about your plans. - If you want more assistance or information, we will help you explore the ways Microtopping will work for you and take you through a typical project journey. New builds, new rooms, refits and renovations – truly bespoke, visually stunning surfaces. We look forward to seeing you at the show. At Dale Joinery we combine the very best of British design with cutting-edge Scandinavian timber technology to produce a range of high quality, made to measure timber windows and doors – backed by cast-iron guarantees for complete peace of mind.Not only is timber beautiful, but it has a charm, character and performance that man-made alternatives cannot match. 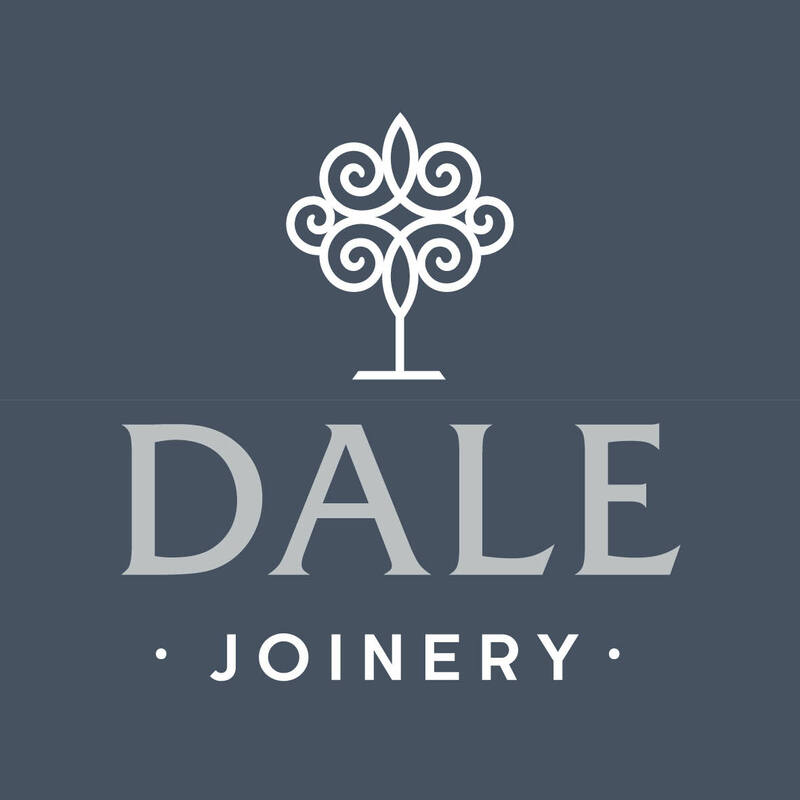 At Dale Joinery, we focus on quality, using today’s technologies, combined with multi-layered, engineered timber ensuring our windows and doors are immensely long lasting, secure and insulated, with no risk of warping or twisting.Whether you are looking for replacement windows and doors, are extending or refurbishing a property, restoring a period property or undertaking a new build and looking for quality timber windows and doors – here at Dale Joinery our range of has been designed to suit all properties styles and periods. Windows include casement, sash, and storm proof, whilst door options include entrance doors, french doors, patio doors and bi-fold doors. We also offer a range of roof lanterns – rectangular and square – available in a wide range of colours. Dan-Wood houses combine superb quality of design and construction with exceptional value for money. An experienced and dedicated team of architects, designers and trades people use only the best quality materials to build a Dan-Wood house in only eight to 12 weeks. 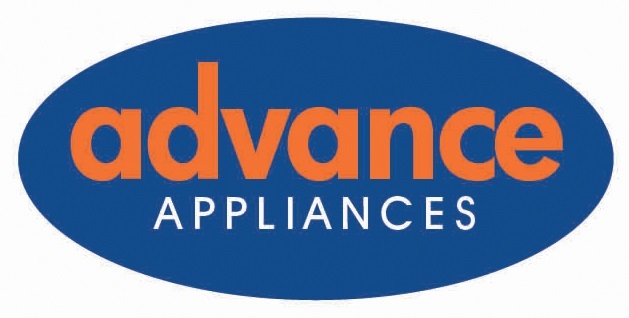 Everything, from initial design through to interior decoration, is included in a fixed price, with exceptional thermal efficiency and ventilation – which comes as standard in every Dan-Wood house – ensuring comfortable, cost-effective and energy-efficient living. A choice of over 50 standard designs can be adapted to suit every taste and lifestyle.